Summer is just around the corner, and if you’re a seller who specializes in spring and summer-related products, then you’ll want to start prepping your ad campaigns, so that you can make the most of this season. In this blog post, PPC Entourage shares 5 tips that Amazon sellers can use to maximize their sales for their spring and summer products. Read on to find out more! Don’t jump straight into aggressively running those ads — instead, take some time to optimize your campaigns, so that you have a great foundation to work with. Firstly, review and clean up your negative keywords, especially Negative Phrase and Negative Exact keywords that are directly related to your products. 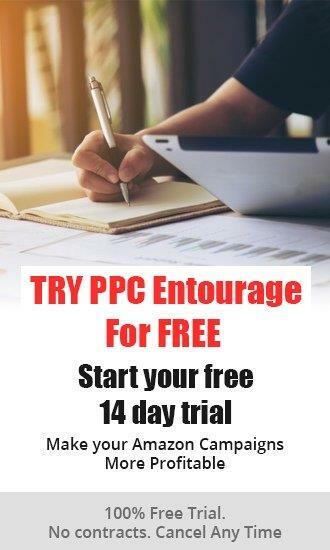 This ensures that you receive as many impressions as possible. Next, evaluate all your SKUs and optimize them. Not all your products, even traditionally profitable ones, will perform well across all campaigns. Bearing this in mind, it’s important to review your products and identify the campaigns and ad groups that (if any) that are causing certain SKUs to under perform. This helps you cut wasteful ad spend, and better allocate your marketing budget. Next, optimize based on Cost per Click (CPC). Here, you’ll want to avoid high CPC keywords that drain your budget and prevent you from competing for other keywords and search term opportunities. To wrap up, use Negative Phrase Match keywords to better control what sort of traffic your drive to your listings, and eliminate high ACoS keywords as well. 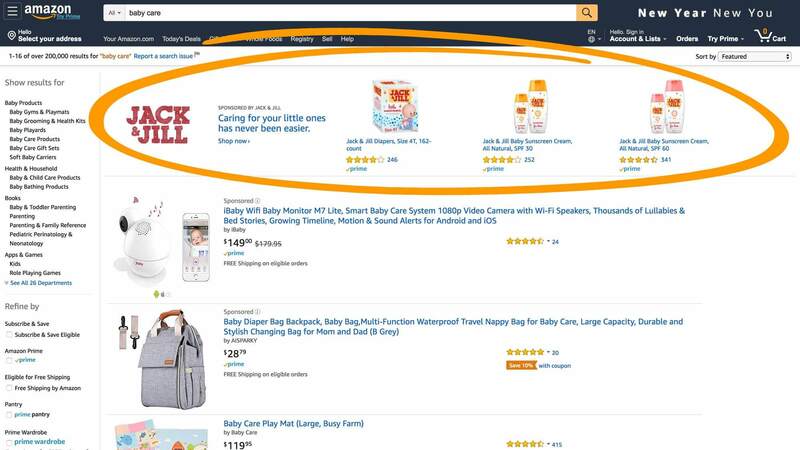 Product Targeting ads allow Amazon sellers to show their ads to shoppers based on the products and product categories that these shoppers are browsing. With this ad format, you essentially get the option to advertise your product on similar product listings that may be ranking higher in Amazon’s search rankings. For instance, say you want to promote your swimwear range using Amazon PPC ads, but the keyword “men’s swim trunks” is exorbitantly expensive. Instead of trying to go head-on with your competitors (who might have more advertising budget), you’d be better off capitalizing on their traffic by targeting their products or brand. This way, shoppers will be able to see your ads on a high profile listing, and click through to check out your products. Assuming you’re selling multiple variations of the same product (different colors and sizes of a pair of swim trunks, perhaps), don’t throw away your money by running ads on every product variation. Instead, identify the best converting variation, and drive all the traffic from your ads to that one variation. Your shoppers will click on and purchase the other variations on their own accord, so don’t waste your ad budget in trying to show them all their options. If you have a full line of spring or summer products that you want to promote, consider using Sponsored Brands (previously known as Headline Search Ads). These ads feature your brand logo (or another custom image), a custom headline, and up to three of your products within search results, and they help drive awareness for your brand and overall product catalogue. How do these ads work? When shoppers click on your banner ad, they’re taken to your Storefront or to a custom landing page. They can scroll through all the products on offer, and once they click on a specific product, they’ll be redirected to the relevant product page. 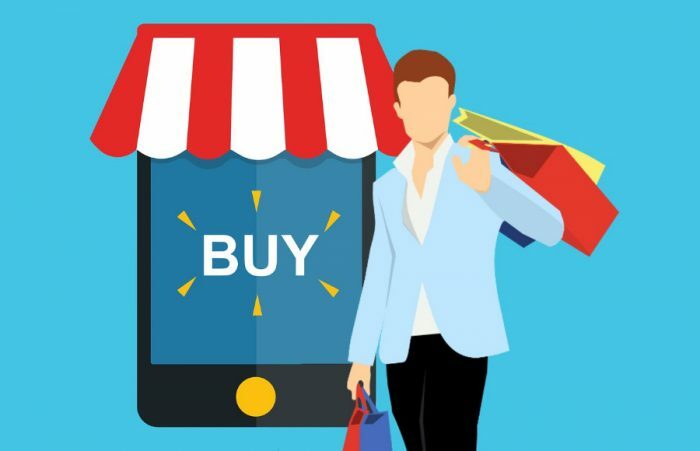 Assuming you sell many complementary products, and your customers tend to buy several items in a single transaction, using Sponsored Brands can help you generate more revenue without significantly increasing your costs. To capitalize on the higher demand that you’ll experience during your season, considering increasing your ad budget and spending aggressively to drive more sales once you’ve properly optimized. You can always cut back on spending in other months (when demand for your products are low) if necessary. Don’t worry; as long as you’re keeping an eye on your ACoS and ROI and your numbers show that you’re profitable, you’re in the clear.